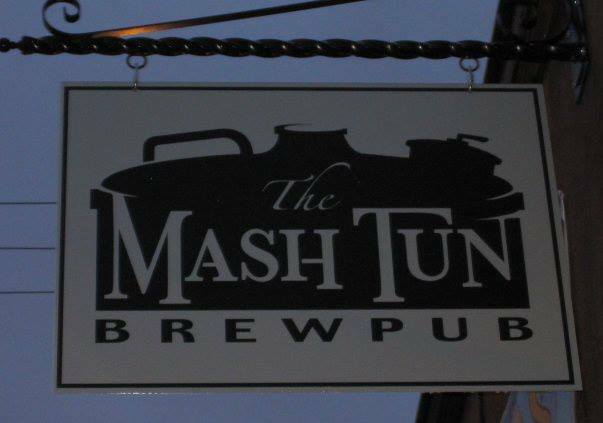 The Mash Tun was opened in 2005 to combine Christian Bravard’s love of brewing with his many years of experience in the restaurant industry. It seeks to provide a friendly and comfortable place for locals to gather, and enjoy great food and beer. 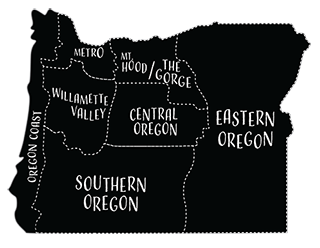 The Mash Tun Brewpub has become a popular destination not only for its neighbors but for folks all aroundPortlandand beyond. It uses fresh, local and organic ingredients whenever possible.